There is never one solution to a problem. And CityPro Garage Door Repair Houston makes sure you are offered the right solutions to your concerns. 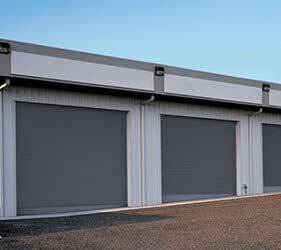 No matter what your daily schedule is, the overhead door should run smoothly. Whether you want to go to the Houston Museum District, to work, or out with the kids, the door of your garage should open and close free of any troubles. Garage doors are important to all applications and we make sure they remain operational, safe, and for years. The needs of customers are our garage door repair company's prime and only priorities. Expect the best service, customer care, and products from us. The good news is that you can get hold of us easily. You simply send a message or dial our number and your service requests are arranged on the spot. A few things are more frightening than having a broken garage door and don't know who to call for assistance. Know that our company is here for you. 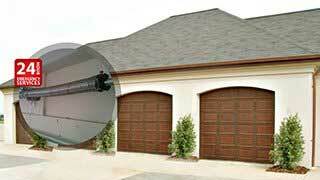 As long as you need garage door service in Houston, Texas, we will be happy to help. You name your service needs and our team will make the arrangements with the right local repairmen. All Houston repairmen working with us have training, knowledge, and the skills needed to provide any service. From fixing the bent tracks and putting the cables back on the drum to troubleshooting opener problems and replacing the overhead door, they do all jobs promptly and accurately. 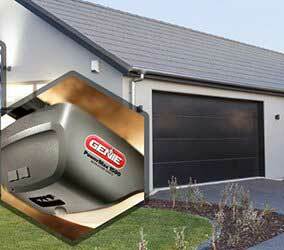 Will we be useful to you only when you need garage door opener repair or extension springs replacement? We assure you that not only will we arrange any service you want, but also provide you with the products you need. 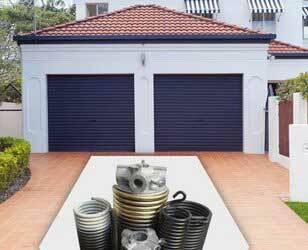 From all types of motorized openers to all garage door brands and styles, you can expect to get top quality products and services. Need to know more? Want quotes? Would you like to set up same day repairs? For all your needs, just dial the number of our Garage Door Repair Houston.